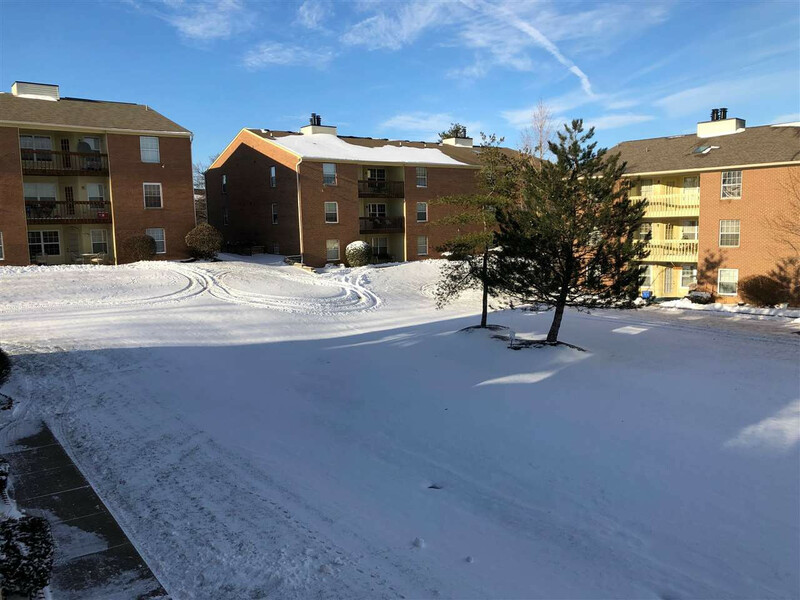 2nd floor unit-Easy Living in this 2 BRM, 2 full Bath well maintained & freshly painted spacious condo. Fully Equipped Kitchen/Laundry with updated Appliances. Covered deck over looking lovely green space and tennis courts. 1 Car Detached Garage w/door opener & storage shelves. Storage room in condo building. Phantom Screen door on deck, custom blinds throughout. One year Warranty. Near NKY, Krogers, Banks & Shops.